Better known as wallboard (gypsum board wall) or ceiling covering, gypsum can also be made into a decorative element. Since it was first introduced, the gypsum board has changed the view about the construction of interior walls. The weight is light, the installation is easy, fast, and dry. Therefore, gypsum boards are widely used as interior coatings for walls and ceilings. One of the advantages of using a gypsum board is fire resistance, unlike wood boards. Gypsum raw material, which is whitish-gray mineral containing water crystals, is a substance that makes the gypsum board more resistant to fire. In addition, the gypsum board is soundproof, so you don’t have to worry about sounds between rooms. However, there are similarities between wooden boards and gypsum boards, which can be cut or shaped according to your needs. Because of these characteristics, the use of gypsum boards for interiors is increasingly popular. In order to make the use of gypsum board is optimal, then the installation had to be in the right way. Gypsum boards are generally installed using a frame, be it a wooden frame or hollow iron frame. Although it does not rule out the possibility of gypsum used on brick walls. But for better results, hollow iron frames are recommended, because they generally have a more precise surface. In addition, of course, the installation is faster and resistant to termites. So what if you want to create a “dimensional arrangement” decoration on the walls using gypsum board? Of course, this can be done. 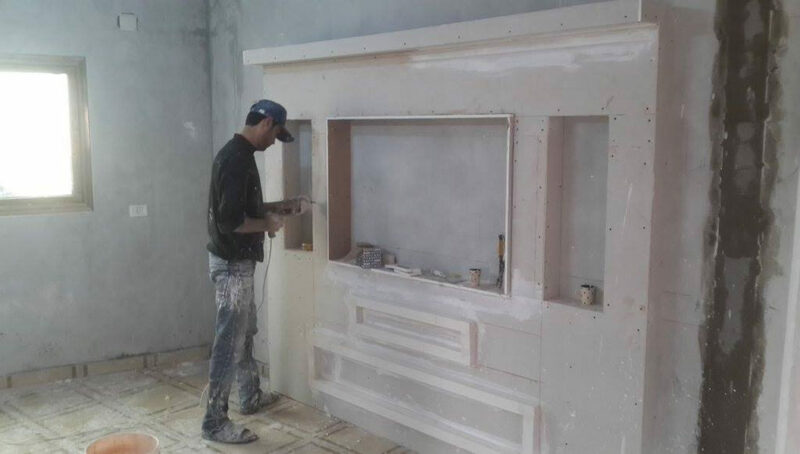 Because the gypsum board is attached to the frame, then you have to do first is to create the basic frame pattern. Later, the gypsum board will cover the frame that has been made. To support a variety of uses, now there are many types of gypsum board. Here’s an example. 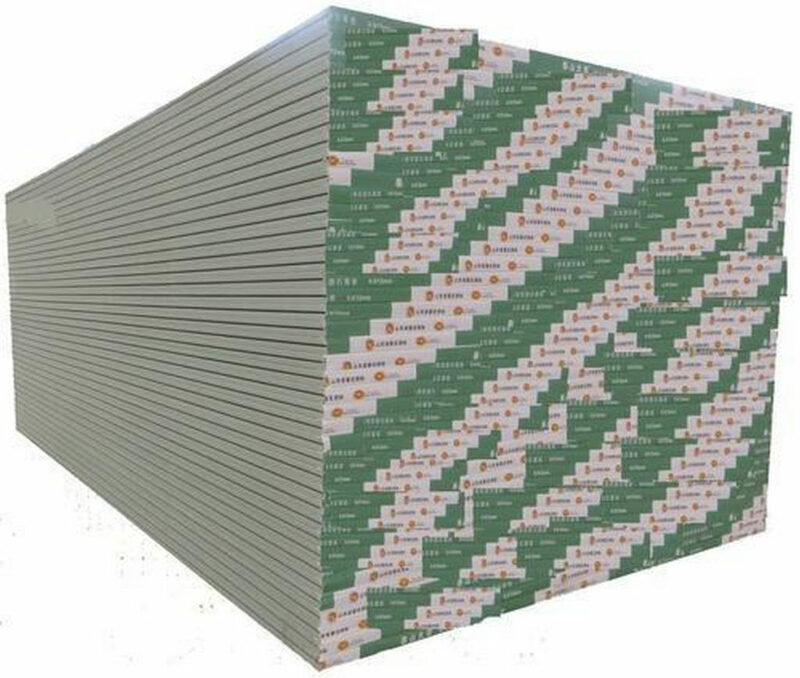 Regular gypsum boards are usually made of gypsum core wrapped in paper. Commonly used as a material for covering the ceiling and walls. Available in various sizes of thickness, length, and width. This gypsum board is usually processed with chemicals, such as wax or silicone. Its use can be applied to the areas that have high humidity such as kitchens or bathrooms. In general, gypsum material has a slow-burning naturally. However, this type of gypsum board provides additional protection against fire. Also commonly called an X-type gypsum board. The core material is glass fiber reinforced which makes it possible to withstand fire longer. This type is suitable to be applied around the stove area or exterior and interior walls of the utility room. This gypsum board has round hole-shaped textures. This type of board offers good transmission sound control. 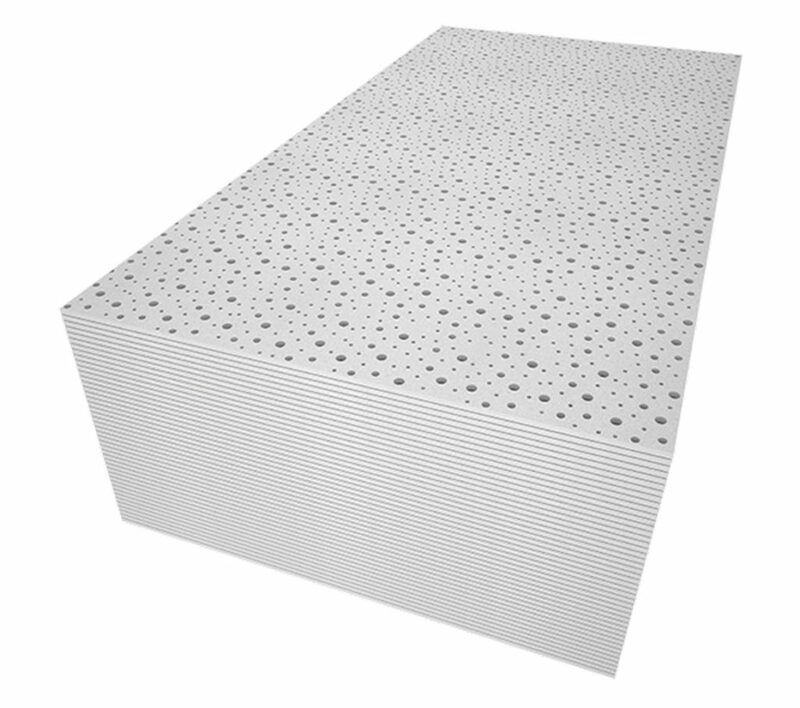 Because it has a layer of acoustic tissue, this type of gypsum board has very good sound absorption. 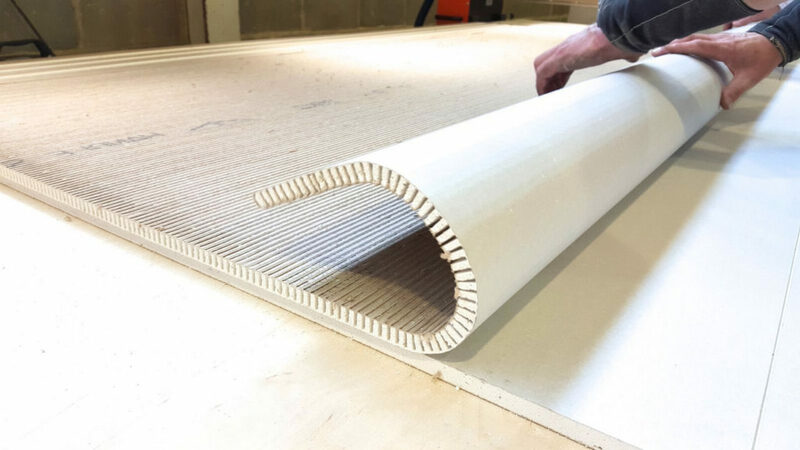 Although there is a way to make a gypsum board curved, US Gypsum manufacturers produce gypsum boards specifically for the use of corrugated/curved ceilings/partitions. Before the gypsum board is installed, make sure the installed frame is aligned and level. Check the board to be installed according to the specifications, i.e. thickness, width, and length. Here are some installation tips from the US Gypsum technician team. To avoid damage to the gypsum board when installing screws, use stopping bits on the end of the drill. Cut a little gypsum board, then place it at the bottom. This piece is used as a pad to give a gap between the gypsum board and the floor. This gap is anticipated if there is a movement of the building. The installation process begins in the open frame section. This step is necessary to prevent the frame from rotating or bending. Make sure the screws are attached but without tearing the board paper surface. The screwing distance from the edge of the board is 10-16 mm. The other board mounting applications are carried out with staggered connections (crisscrossed). In addition to the board, there is plaster gypsum. This gypsum plaster material is produced specifically for utilized in the manufacture of fiber plaster sheets, cornices (molding on walls), molding, sculpture, and various plaster (casting) crafts. To make decorations from gypsum plaster, in theory, is quite simple. Plaster that has been mixed with water and has blended perfectly, then poured into the mold according to the shape you want. In that way, if you want to play “dimension” in the form of a pattern or picture using gypsum material, this method can be an alternative. But keep in mind, try to keep it away from water or bump-prone areas. Dirty wallpapers don’t have to be replaced with new ones, you can clean them yourself. 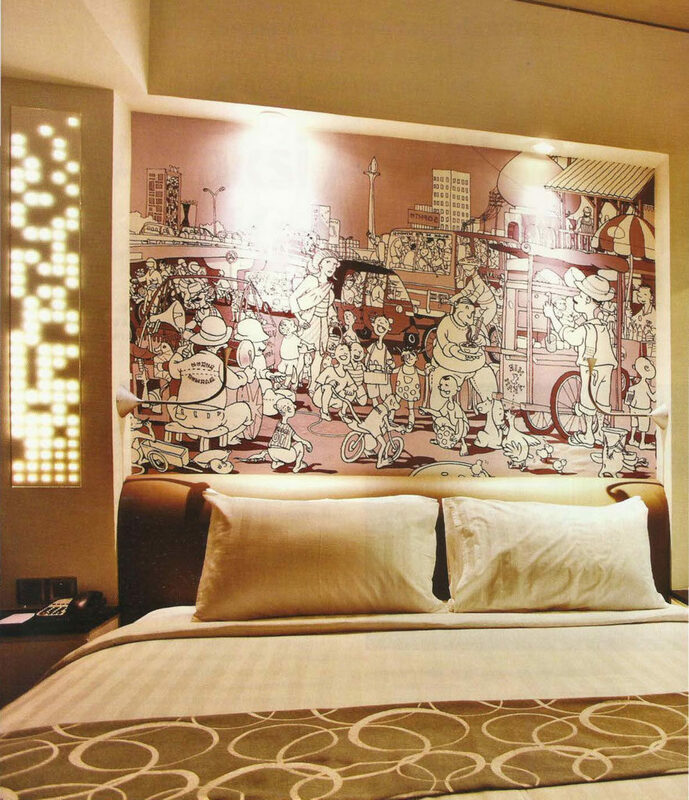 The application of wallpaper on the wall is indeed very effective in presenting luxury in the interior of the house. That’s why many people use wallpaper in almost every room in their home. But over time the wallpaper can get dirty. Most people immediately think of replacing dirty wallpaper areas with new wallpaper sheets. In fact, dirty wallpaper can still be cleaned easily. The following are ways to clean wallpaper according to the surface texture. For wallpaper with a smooth texture. You can use liquid soap made from herbs. Combine 90 ml of liquid herbs soap with 120 ml of water, then shake until foamy. 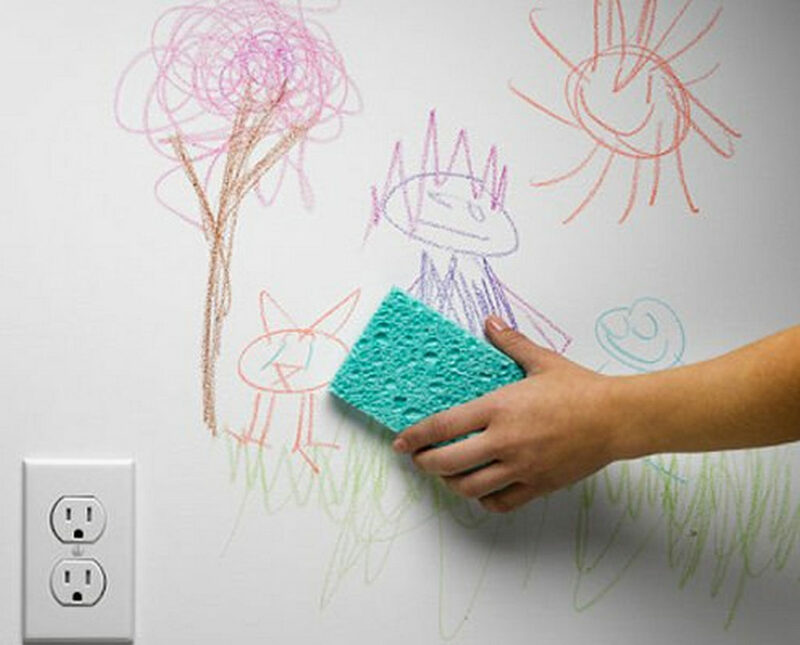 With a clean sponge, take the foam and apply it to the dirty wallpaper area. Rub gently while patting a little. Wet a clean cloth with water, then rub it gently until the foam is clean from the wallpaper surface. For wallpaper with a more coarse texture, you can use water, vinegar, and cornstarch. Mix 2 liters of water with 60 ml of vinegar and 30 grams of cornstarch until blended. 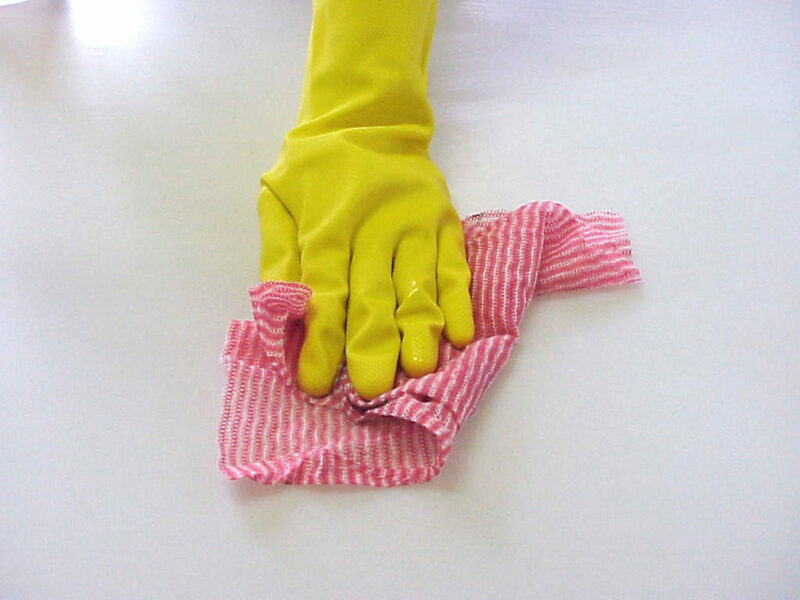 With a clean sponge, apply the mixture to the dirty wallpaper area then rub it gently. After the stain disappears, clean it again with a damp cloth. For stubborn stains, you can use borax. Mix 30 ml of borax with 3 liters of hot water. 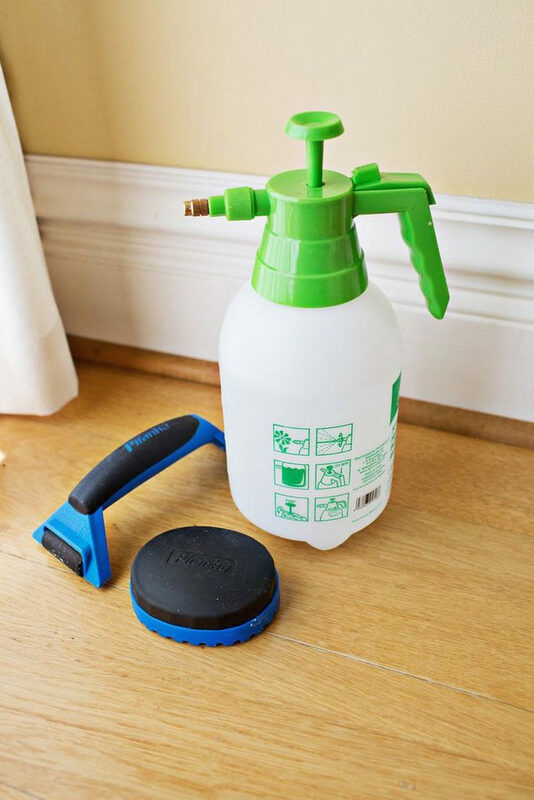 Put it in a spray bottle, then spray it on the dirty wallpaper area. Let wait for a minute, after that wipe it with an absorbs-dry cloth. So, if you want to secure all these incredible pics related to Gypsum Board Wall Installation For Wall Decoration, simply click save button to store the images to your computer. They’re all set for down load, if you love and want to grab it, just click save badge in the web page, and it’ll be directly downloaded in your computer. Thanks for visiting Raysahouse.com, article above Gypsum Board Wall Installation For Wall Decoration published. Many people looking for details about Gypsum Board and of course one of these is you, is not it?